Car insurance premiums have reached rather daunting heights recently. In fact, What Car? has cited Association of British Insurers figures revealing that the increase has been at least 11% – that’s £48 – during the past year. This increase has brought the average car insurance premium up to £484. The situation has been sparked by numerous factors. For instance, the past year has seen Insurance Premium Tax rise from 6% to 12%, while the Government has dramatically slashed its discount rate for personal injury payments; this rate went from 2.5% down to -0.75% in March 2017. As a result, compensation payments have grown in value. However, due to an April 2017 move by the Financial Conduct Authority, renewal notices now must indicate the previous year’s premium. If you have just seen your own renewal notice and felt your jaw drop at the heftiness of next year’s premium should you renew, here are ways of cost-cutting. About 7.3 million UK drivers stay loyal to their current insurance provider at renewal time, despite 90% of these drivers being aware that better options are probably available elsewhere. Sadly, motor insurance providers never or rarely reward customer loyalty; therefore, you could benefit from investigating alternative options before deciding whether to stick with your current provider. You don’t necessarily have to compare different policies yourself, as you could instead have an insurance broker like Call Wiser do this on your behalf. The company can take just minutes to compare quotes before presenting you with the most favourable option. The forms of car insurance available via Call Wiser include temp car insurance; you could find that this provides the best return if you tend to use your car more occasionally than regularly. Your premium could drop to an easily appreciable extent if you take a Pass Plus driving test or improve your driving ability in a similar manner. What Car? reports that taking the IAM RoadSmart Advanced Driver Course could mean a drop of up to 35% in your premiums. The cost of that particular course is £149, but the lower premiums would make that money recoverable within a year of you taking the course. Perhaps this shouldn’t overly surprise, considering that driver error is responsible for 95% of car accidents. The fewer miles a car travels on the road, the less likely that vehicle is to become involved in an accident. For this reason, the higher your insurance quote’s mileage, the more that the insurer could charge you. This calls on you to think carefully about how much mileage you really need cover for. This is MONEY.co.uk says that you could save £50 if you are a typical 35-year-old driver and cut your annual mileage by 5,000 miles. 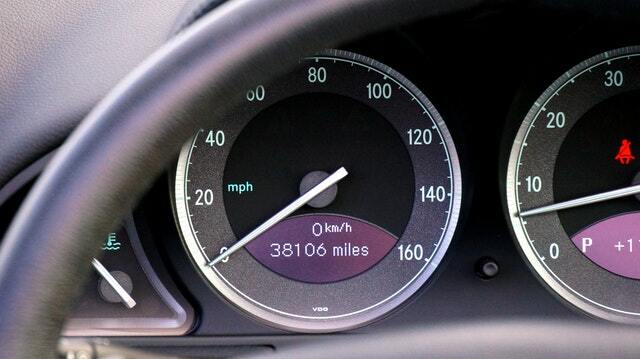 Better still, over £100 could be saved in a year if you reduce that mileage by 10,000. However, don’t lie about your mileage; exceeding the previously agreed amount could incur an additional fee or invalidate the policy. 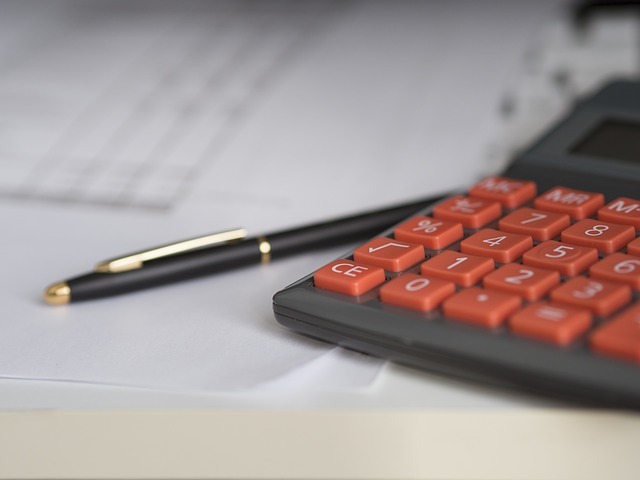 You might think that spreading the cost of your insurance through the year would help you manage the expense, especially if you often find yourself heavily reliant on the arrival of payday. However, you should seriously consider paying upfront, should this be practically possible for you. Stick with monthly payments and your overall expenditure on insurance will likely be between 10% and 25% higher, cautions The Telegraph. 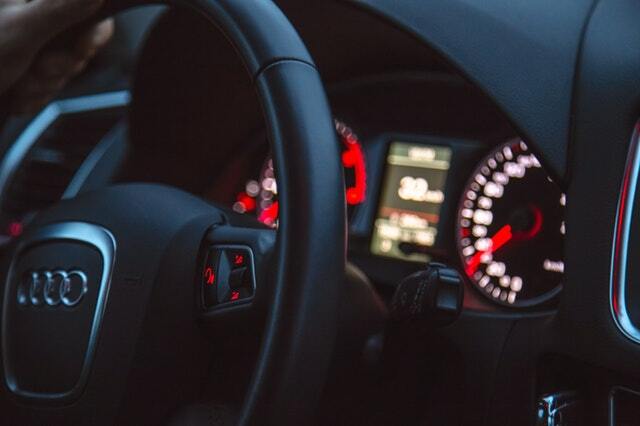 The premiums could be discounted by about 5% if you arrange to have an approved alarm, tracking device or immobiliser fitted on your vehicle. In fact, you might find that such a device is a standard feature of your car anyway. Check whether it is and, if so, declare it. Otherwise, you could be needlessly leaving money on the table. Remember that lots of little savings can quickly add up. Should You Buy a New or Used Home?